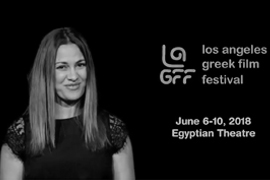 Now in its sixth edition, the International Project Discovery Forum (IPDF) is a Los Angeles pioneer in the promotion of international independent film development. 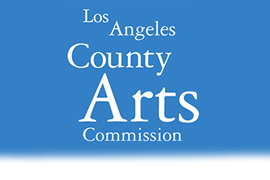 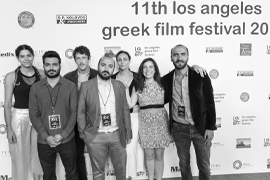 Utilizing the innumerable resources that exist in Los Angeles, we aim to create a bridge between two very different worlds – those of American and Greek/Balkan independent cinema. 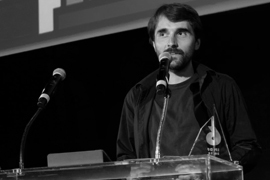 For the participating filmmakers, the 4-day development lab culminates in an audiovisual presentation by each project’s representative(s) before a jury of professionals. 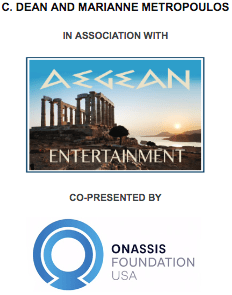 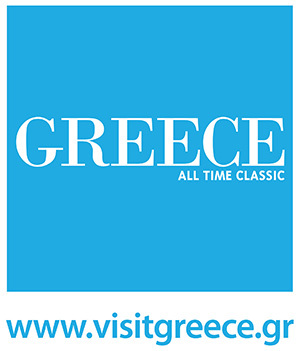 The Aegean Award ($1,000) and a free tuition at the Mediterranean Film Institute [link to www.mfi.gr] are given to the best projects. 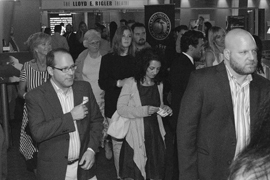 The awards are presented during LAGFF’s Orpheus Awards, Sunday evening. 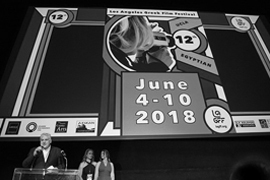 The 6th IPDF will take place at the Egyptian Theatre, June 7-10, 2018.